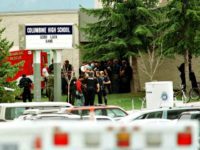 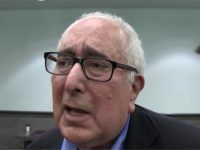 Actor and social commentator Ben Stein criticized AR-15s as firearms that enable nerds to go into a gun shop and walk out feeling like Rambo. 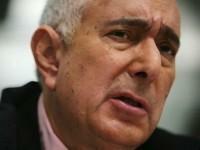 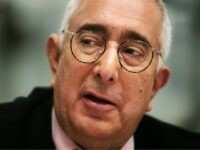 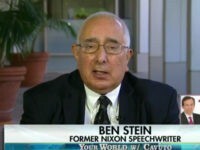 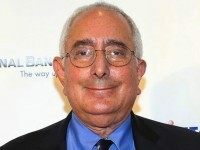 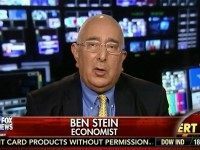 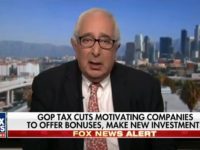 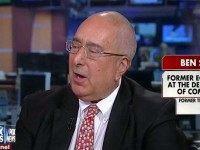 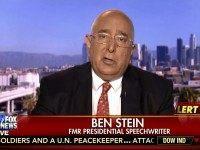 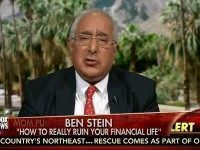 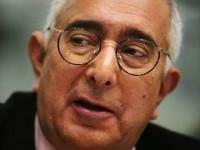 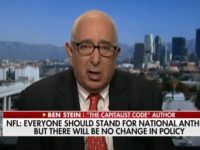 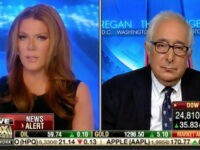 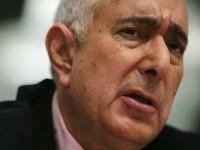 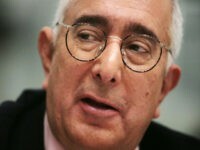 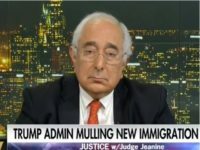 Ben Stein, writer, economist, actor and Republican, has seen a lot of elections but none like this. 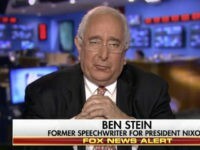 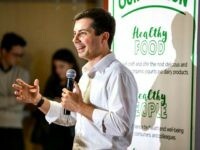 “It has been an extremely strange year,” says the 71-year-old who got his start as a speechwriter for Richard Nixon and Gerald Ford.